If you want to improve the appearance of your smile, your cosmetic dentist may recommend either bonding or veneers. 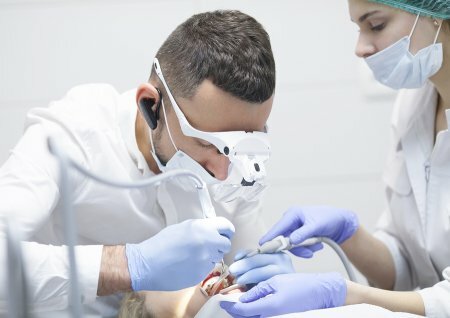 Both of these treatments can correct a range of aesthetic problems with your teeth, so which option is the right one for you? Here is what you need to know. Veneers and bonding are both cosmetic dentistry procedures. Veneers involve the placement of thin, porcelain shells on the surfaces of the teeth, creating a uniform appearance and brighter smile. Bonding involves using a composite material to fix cracks and other irregularities and to correct minor size and spacing issues. Because veneers are made of porcelain, they are stronger than the composite resin used during bonding. Both veneers and bonding can fix chips, cracks, and gaps between the teeth. Veneers can fix severe staining, while bonding is good for addressing minor stains. Veneers can also help to address overlapping or cooked teeth and teeth that are worn out from grinding. Bonding is helpful in protecting roots that have been exposed by receding gums. 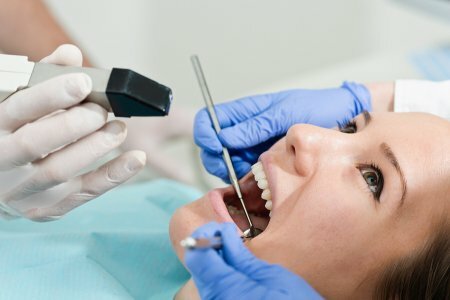 If you only have a few teeth that need treatment and the issues with those teeth are minor, then bonding may be a faster, less expensive choice. Bonding is completed in one session, and unlike veneers, it doesn’t require removing any of your tooth enamel. The downside is that bonding is not as strong as veneers and will usually need to be replaced within 10 years. Veneers can fix more severe issues, and when treating multiple teeth, they are often better at achieving a uniform appearance than bonding. Veneers do require a small layer of enamel to be removed from the teeth, so they are a permanent treatment. Veneers need to be replaced about every 15 years. 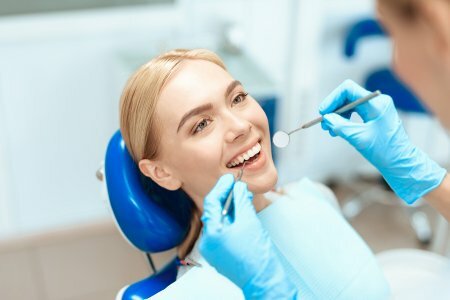 Talk to a cosmetic dentist in Hazlet at Glenwood Premier Dentistry to find out which treatment is the right choice for your needs. We offer a variety of cosmetic dentistry procedures to help you get the smile you want. Schedule an appointment for a consultation today by calling (732) 264-4477.